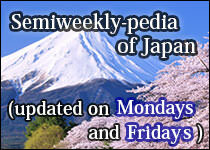 Most Japanese kanji characters can be pronounced in several ways. 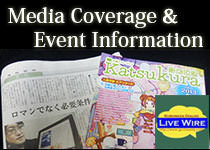 As for the kanji characters representing "Asakusa", you can read it "senso" as well as "asakusa". 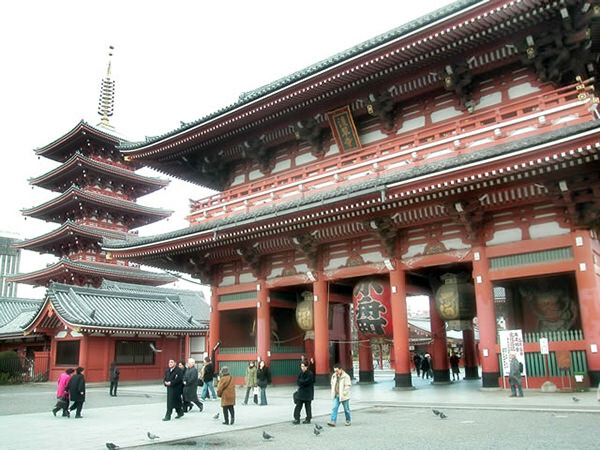 Since the word "ji" is used for a name of Buddhist temple in Japanese, "Senso-ji" can be paraphrased as "the temple in Asakusa". 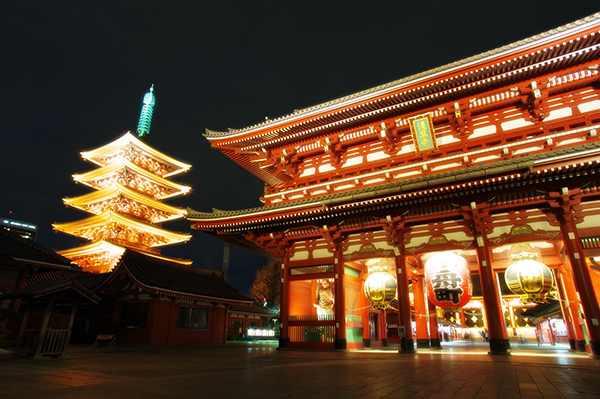 As you probably know, Asakusa is a world-famous tourist spot gathering a great number of people every day from all around the world and Senso-ji, the oldest temple in Tokyo, is the landmark of this area. Kaminari-mon is the entrance of this Senso-ji temple.